Earlier this month we learned that Jam City was planning to release their officially licensed Harry Potter choose your own adventure game on April 25th, and it looks like they have held true to their word. This means you can grab Harry Potter: Hogwarts Mystery from the Play Store and start on your wizarding adventure as you attend your first year at Hogwarts School of Witchcraft and Wizardry. 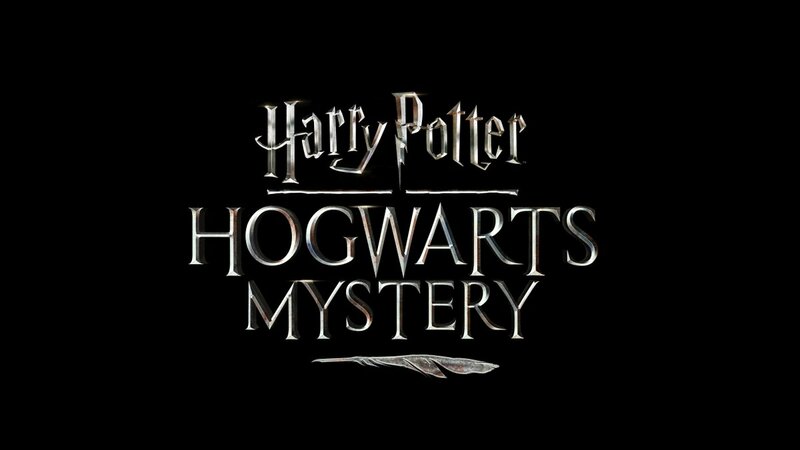 Just this morning Jam City announced that the upcoming release for their choose your own adventure game Harry Potter: Hogwarts Mystery is slated for April 25th. But that isn't the only news coming from the studio. They have also announced that a few of the actors from the Warner Bros. Harry Potter films have provided voiceover work for the game. 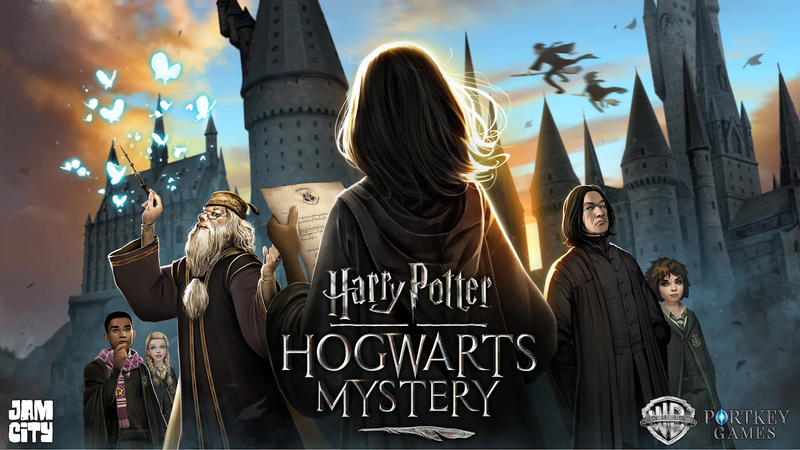 Jam City's upcoming choose your own adventure game Harry Potter: Hogwarts Mystery is still in development, which means most regions can't access the download from the Play Store. The good news is if you would like to test it out before it officially releases, you can join the beta right now. 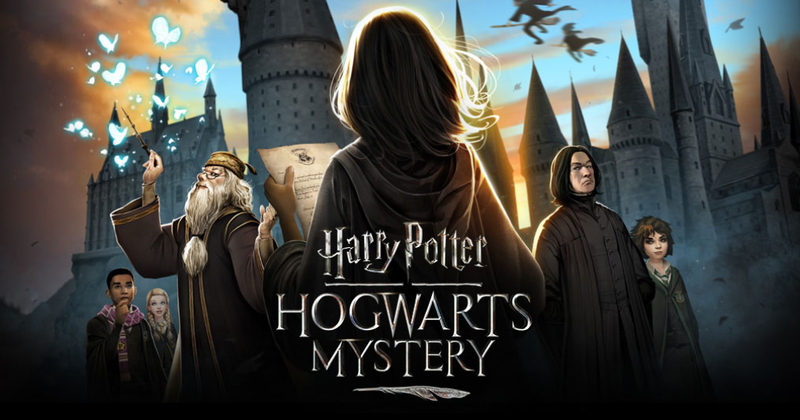 Harry Potter: Hogwarts Mystery may not be the first officially licensed Harry Potter game on Android, but it's probably going to be the most popular, at least until we see what Niantic has up its sleeve for its upcoming augmented reality title Harry Potter: Wizards Unite. Only just recently has Harry Potter: Hogwarts Mystery arrived on the Play Store as a soft-launch title, which means it's getting close to an official release. But since there is still no hard date set for when that will happen I have decided to sideload the APK in order to see what it has to offer and share my thoughts. Jam City's upcoming RPG Harry Potter: Hogwarts Mystery (not to be confused with Niantic's planned augmented reality Harry Potter title "Wizard's Unite") has just had a teaser trailer released that shows off a few key details of the game. It would appear that players will be creating a personalized Hogwarts student avatar to then roleplay what it would be like to attend classes, learn magical skills, and form friendships or rivalries in the Harry Potter universe.